For the second time in franchise history, the Baltimore Ravens are Super Bowl champions! 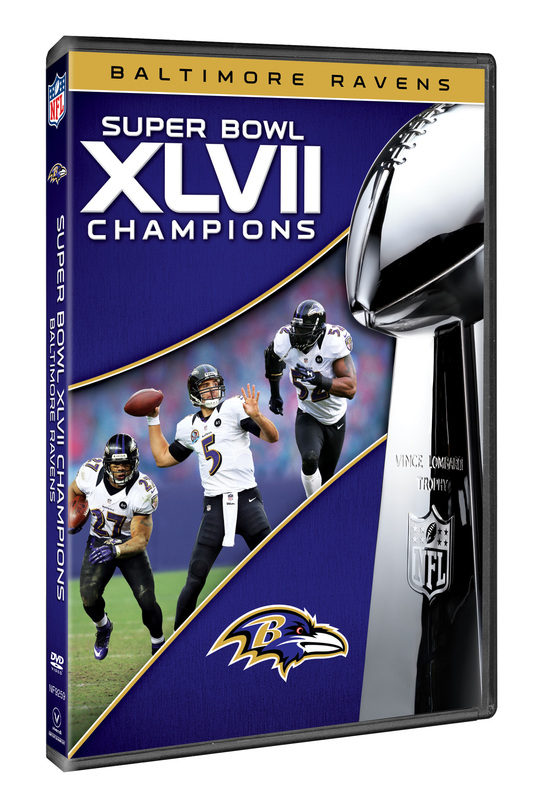 Now the original network broadcasts of the Ravens’ 2012 playoff surge are yours to own in this exciting four-DVD set— Baltimore Ravens: Road to XLVII. All the great moments from the Ravens unforgettable playoff journey are here—Ray Lewis’s final home game vs. the Colts, the incredible last-minute touchdown pass known forevermore as the Mile High Miracle, the dismantling of Tom Brady and the Patriots in Foxboro, and the crowning glory of the Super Bowl XLVII victory of the San Francisco 49ers. Over these four games, the Ravens went from perennial contenders to Super Bowl champions and their story became a new chapter in Charm City’s remarkable football history. 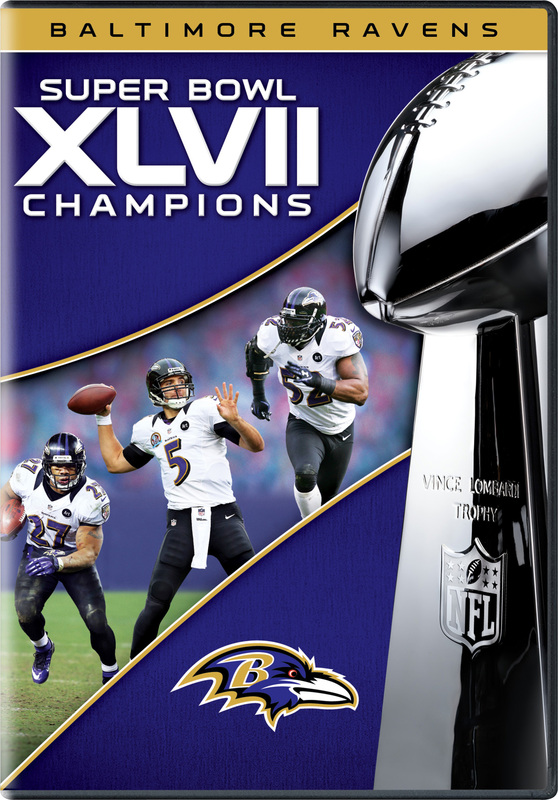 Baltimore Ravens: Road to XLVII is a must-have for any Ravens fan.